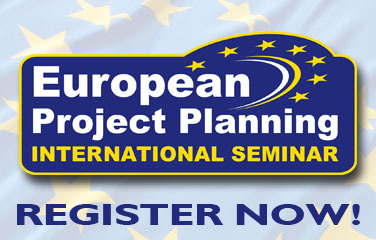 The Module aims to provide the learner with an introduction to the planning of a European project and how the planning phase influences the management of a funded project. The contents focus on the admissibility of the project idea, on the quality of the partnership, on the analysis of the application form, on the award criteria and on the selection process. 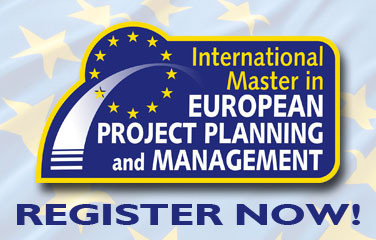 The Module aims to provide the learner with the analysis of contractual issues to be addressed for project management. The contents focus on the contractualisation phase with the funding authority, on the preparation and signing of the contract between the project coordinator and the project partners and on the amendment process. The Module aims to guide the learner in the detailed planning the project activities and organization of the project partners work . The contents focus on the preparation of the calendar of activities, the identification of the expected outcomes and related deadlines and the definition of the project partners roles and responsibilities. 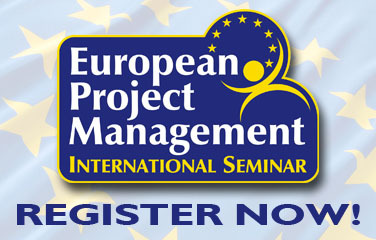 The Module aims to explore the most effective strategies to successfully manage the project partnership. 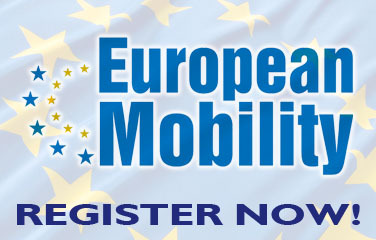 The contents focus on the characteristics of a good European project's partnership, on management strategies and on the effective organisation of the kick off meeting. The Module aims to guide the learner in planning and carrying out effective dissemination, exploitation and sustainability strategy.